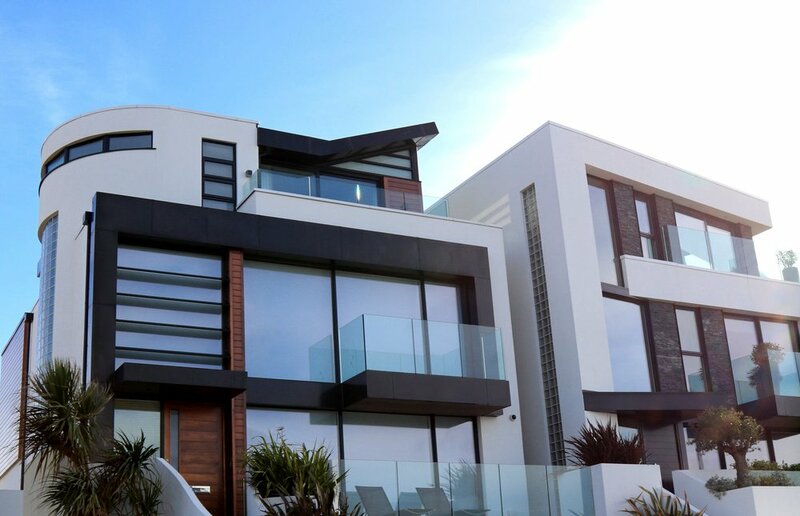 Desert Sands Professional Cleaning offers everything from basic house cleaning maid service to deep house cleaning maid service, we will clean your house from top to bottom. 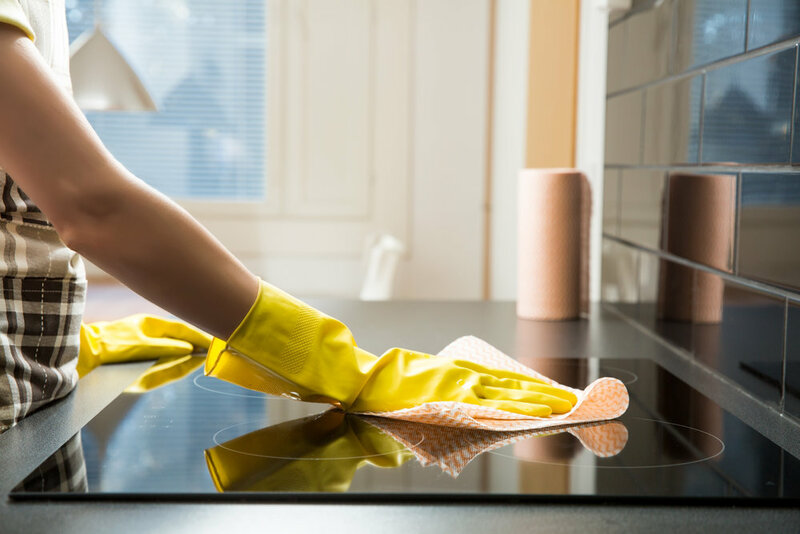 Whether your kitchen, your bathroom, your bedroom, or your entire home is in need of professional-maid service, we will take care of it today. We clean all cabinets and appliances as well as all horizontal and vertical surfaces. We scour your sink and sweep and thoroughly mop your floor! 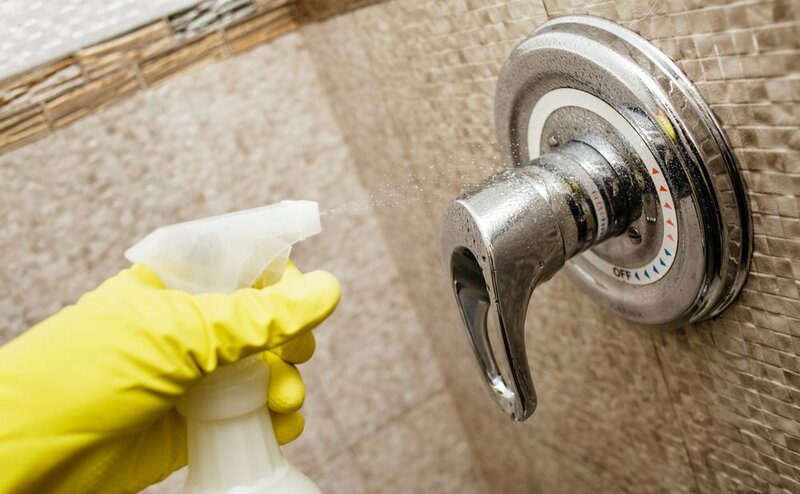 We clean and disinfect showers, tubs, toilet and sinks. We clean your mirrors, fixtures, shower doors/door tracks, cabinets and floors. We change the linens and make the beds. We clean wall decorations, picture frames, light switches, doors and door trim. We dust, clean and/or polish all furniture and all decorative items. We sweep, mop and vacuum all floors. Includes everything in the basic cleaning plus cleaning the blinds, base boards, window sills, ceiling fans, and other high dusting. Why Use a Maid Service Company Instead of an Individual? An established maid service provides stability, resources, and peace of mind. Professional cleaning services deliver screened, qualified, trustworthy, dependable maids to your door. At Desert Sands Professional Cleaning, we are always up to date with the latest cleaning methods and products. 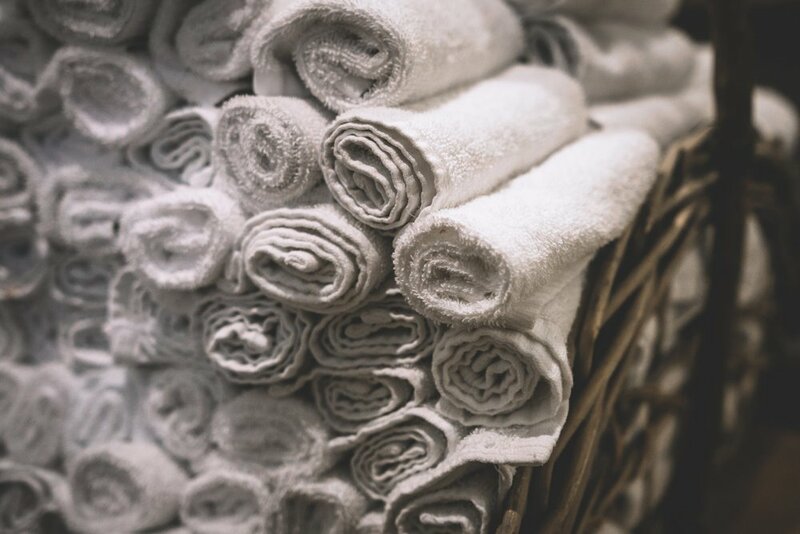 Dedicated to quality, dependability, and client satisfaction, we will ensure that you get the sparkling clean you deserve today.